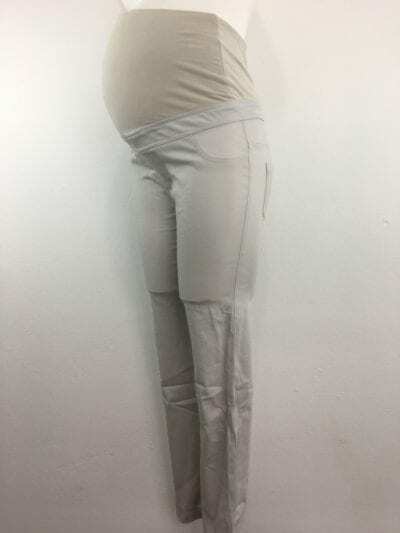 During your pregnancy all you really want to feel is comfort and support, so opt for Me-A-Mama’s Skinny Pants. This essential pair of pants is cut in a high-rise, securing your bundle of joy and features a band to keep the waist from folding over. Style these neutral pants with a range of tops.